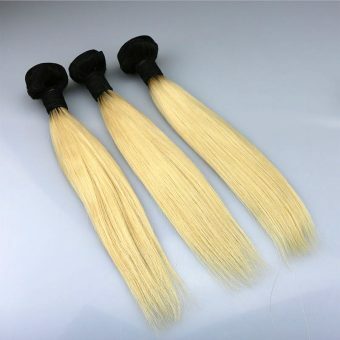 These human hair wefts are extremely versatile and can be used in whichever way you choose – whether than be glued in, sewed in or clipped in! 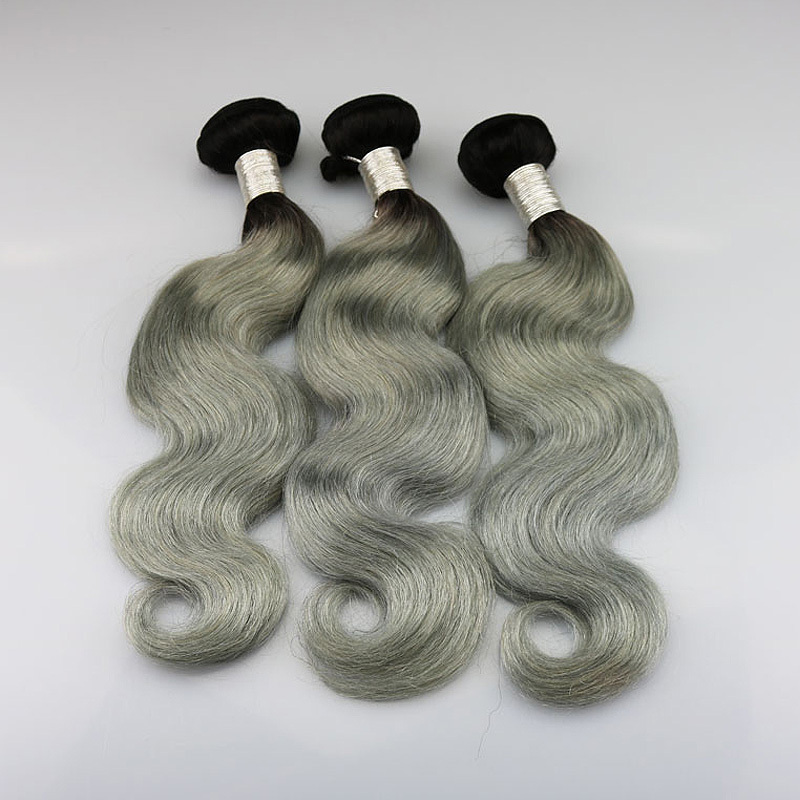 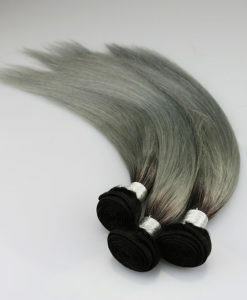 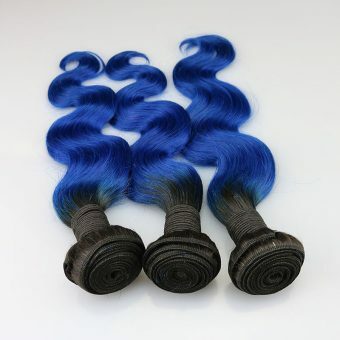 The wefts are made from our amazing 100% human hair which stays silky soft and smooth. 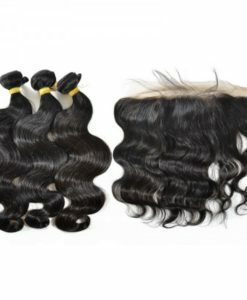 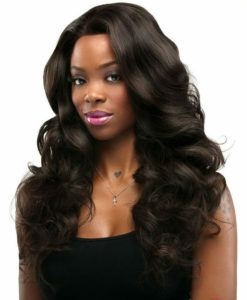 The hair can be straightened, curled and styled as you desire! 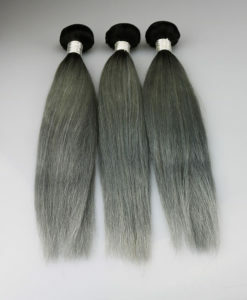 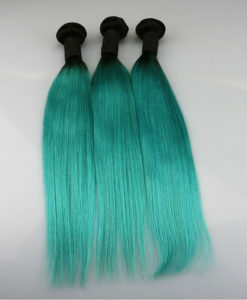 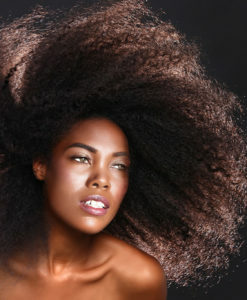 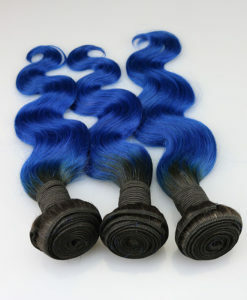 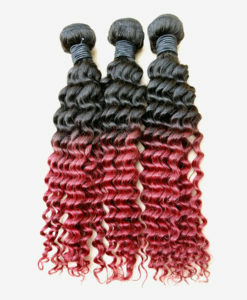 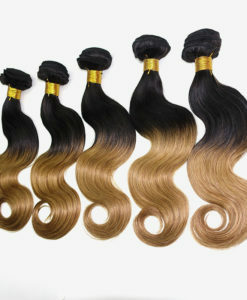 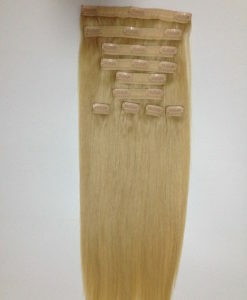 If you’d like the freedom to apply your hair extensions in whichever way you like, our new Human Hair Wefts are for you!